Pipeline Opportunities: Can You Spot The Warning Signals? Based on a review of hundreds of pipeline opportunities we have spotted some common early warning signals that an opportunity may be at risk. Use the list to review your top three sales opportunities. Tick the items that are relevant to the opportunity you are considering. 1. Don’t have access to all the stakeholders. 2. Don’t have all the information needed. 3. The same issues keep resurfacing repeatedly. 4. 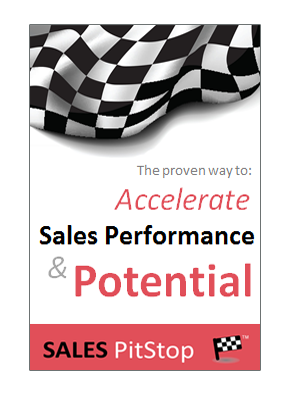 Salesperson is doing all the running (buyer does not complete his actions). 5. The buyer seems to be ‘going along‘ with everything you say. 6. Meetings are getting postponed or dates put back. 7. Delays, setbacks or surprises are happening. 8. 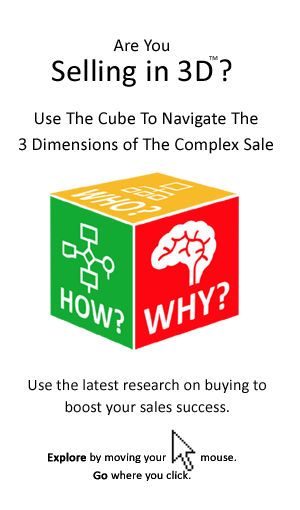 You hear conflicting stories from within the buying organization. 9. Sudden internal changes (people, priorities, mergers/acquisition, etc.). 10. The buyer’s industry or market is in a state of flux, or turmoil. 11. Last minute, or rushed changes in requirements and specifications. 12. Price issues arise too early (e.g. before requirements/scope has been set). 13. The temperature of the relationship appears to have suddenly changed. 14. There are political or personality issues in the buying organization. 15. Credibility questions are continually being asked about your company. 16. You don’t have a champion/coach in the buying organization. 17. You don’t feel sufficiently respected (e.g. buyer is late for meetings). 18. Another supplier has a strong existing, or past relationship with the buyer. 19. Your gut instinct tells you something ‘is off’. 20. The business case is weak, absent, or kept from sight. 21. There are competing projects vying for the same budget.